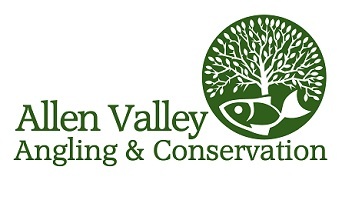 There are a total of 7 fishing beats, which members and permit holders of Allen Valley Angling & Conservation are entitled to fish. 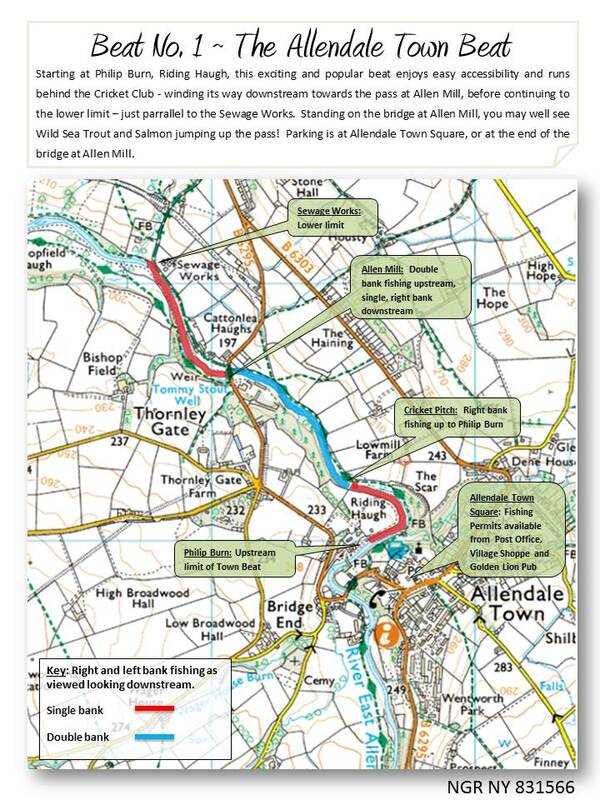 The upper limit is situated in Allen Heads - here the river is at its narrowest and is perfect for the roving angler who is keen on fishing out-of-the-way and challenging waterways. 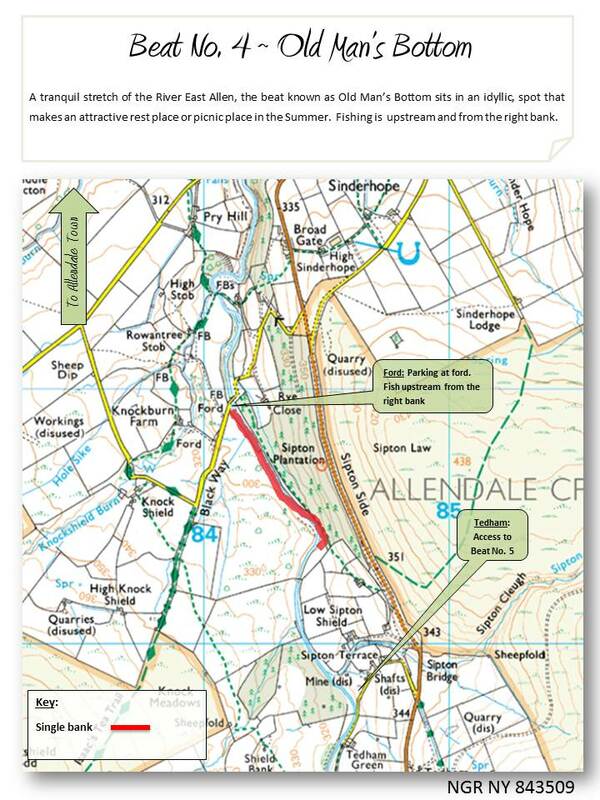 The lower limit is just south of Allendale Town and it is here that you are most likely to encounter migratory species including sea trout and even salmon. 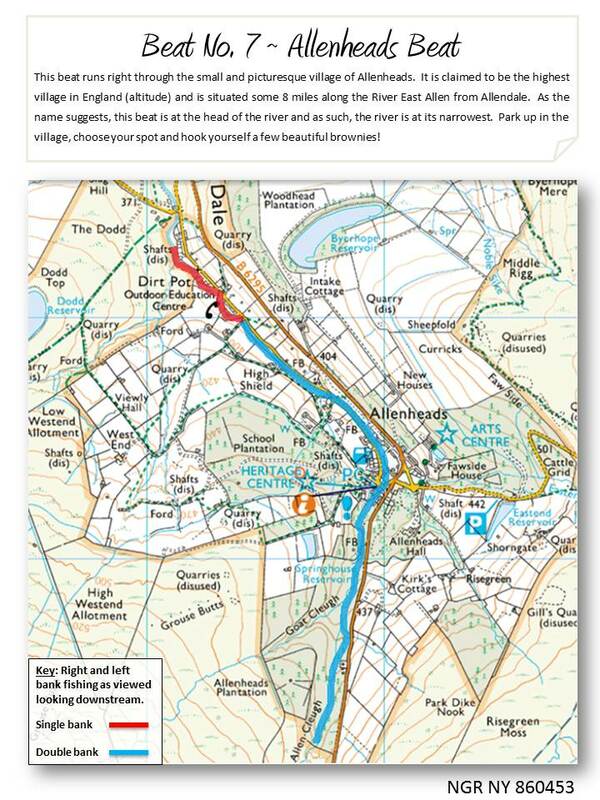 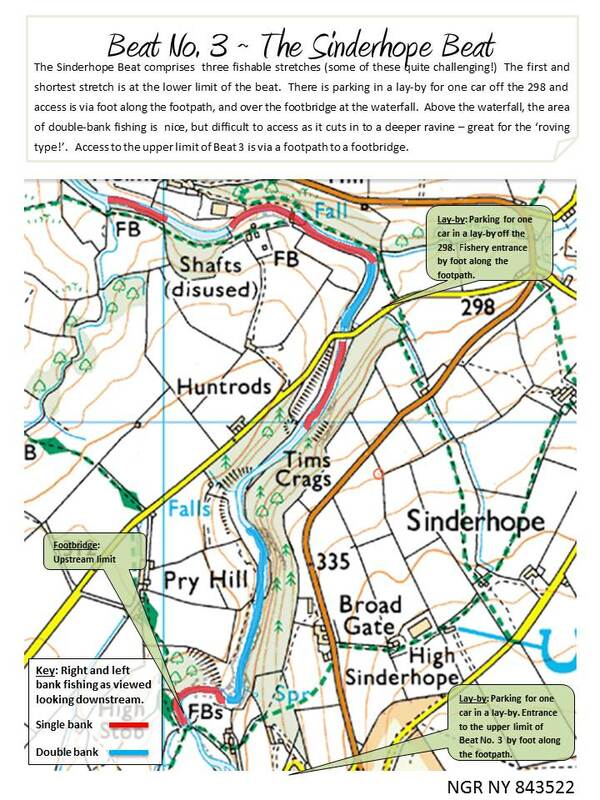 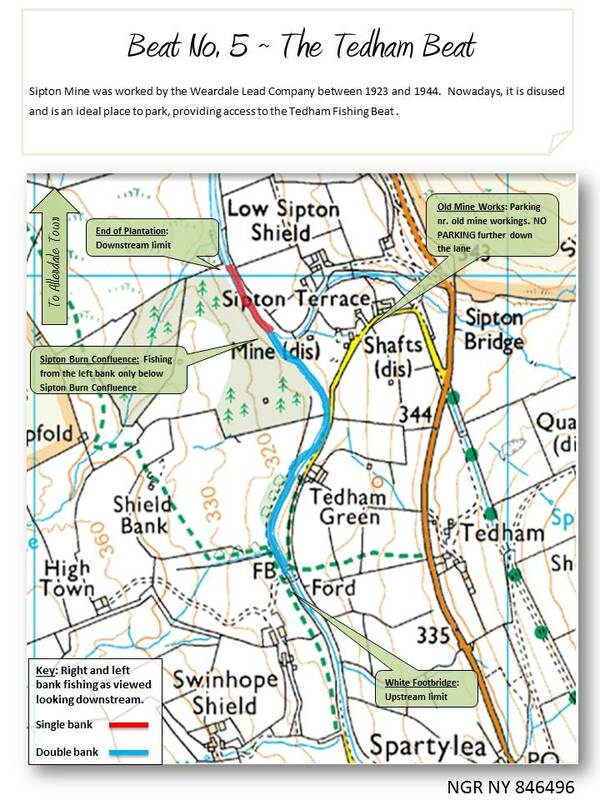 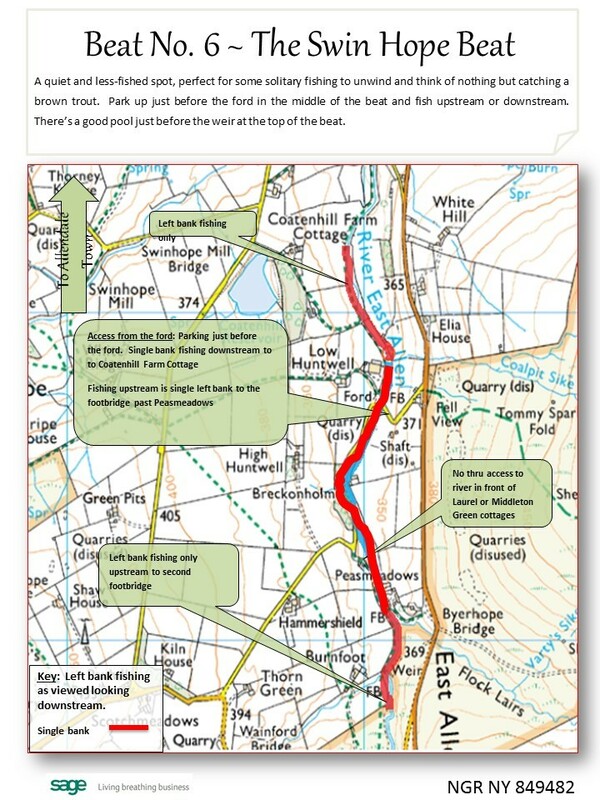 Ordnance Survey Maps, with additional information about parking, accessbility, typical river conditions, right and left bank fishing rights, a summary of the club rules and even a catch return form - download and print your copy before you fish! 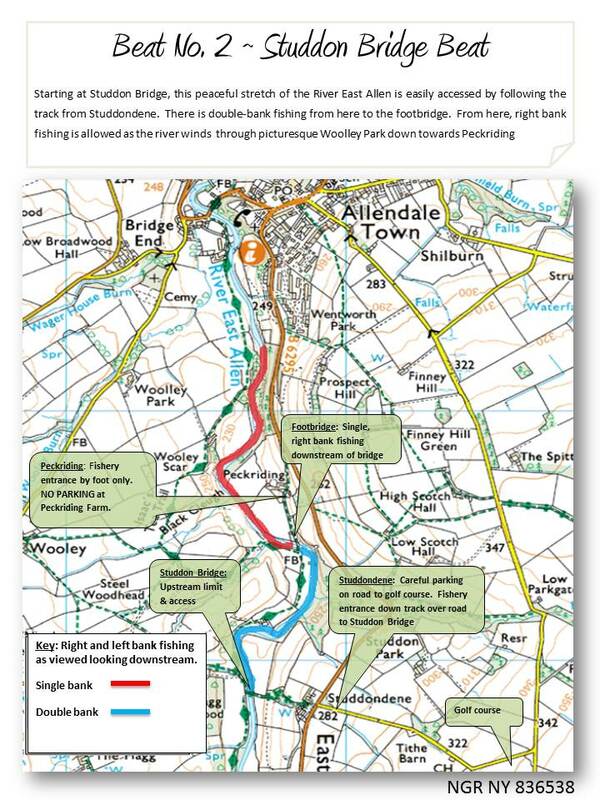 Short slide show, taking you on a photographic tour of the 7 fishing beats - which highlights the main natural assets and conservation priorities of the River East Allen.